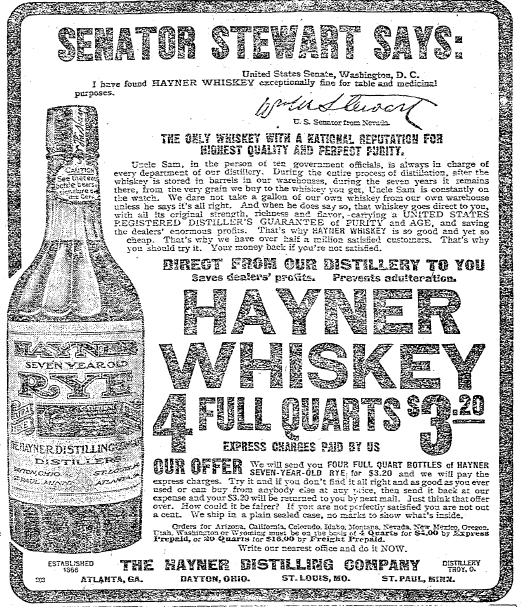 The Buckingham Whiskey Wars: Part VII | slate river ramblings . . . . It is not surprising that the ministers of Buckingham County took a stand on the saloon issue. Mr. West (Anti-Saloon League of Virginia) made his last speech at Mt. Zion Baptist Church, near New Canton, last night to a large audience. He left this morning for Richmond. Rev. James E. Cook, of Richmond, will preach each night during next week in the Arvon Presbyterian Church, of which Mr. Plummer F. Jones is [away] for the summer. Mr. Jones will preach Sunday, July 5th, in the Howardsville Presbyterian Church in Albemarle county. He also has charge of the Scottsville Presbyterian Church and of old Trinity Church in New Canton, formerly one of the strongest church organizations in the county. How inconvenient that the popular and influential Rev. Plummer F. Jones was not in Buckingham County immediately preceding the vote in Marshal District. In 1908, Jones published Shamrock-Land, A Ramble Through Ireland, which was well-received in the Union Seminary Magazine. Reviewer Thomas C. Johnson called it “a highly interesting and fascinating book.” In the 1910s, Rev. 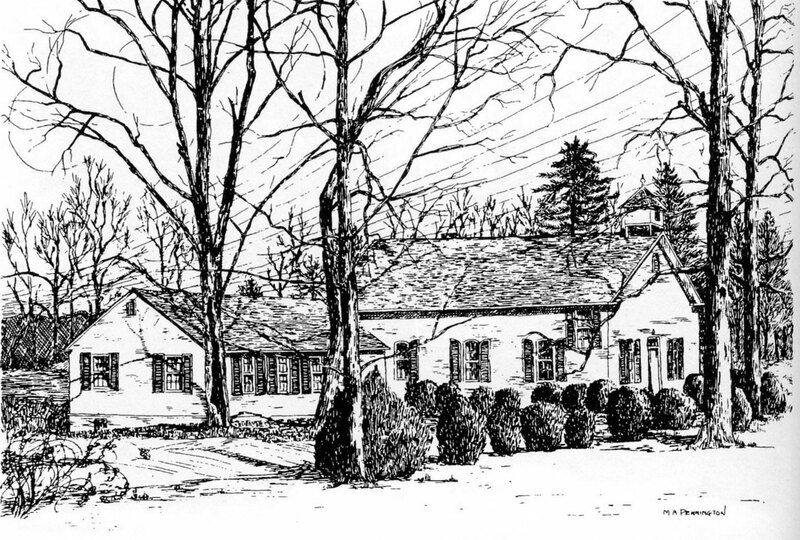 Jones and his wife lived at the Arvonia Inn, owned by temperance supporter A.L. Pitts.